The Snake Pit is the huge hit we expected. 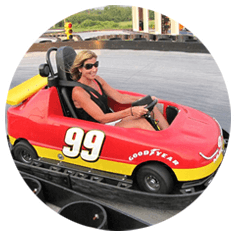 Enter again next season and enjoy HI-TECH SINGLE AND DOUBLE SEAT GO-KARTS! 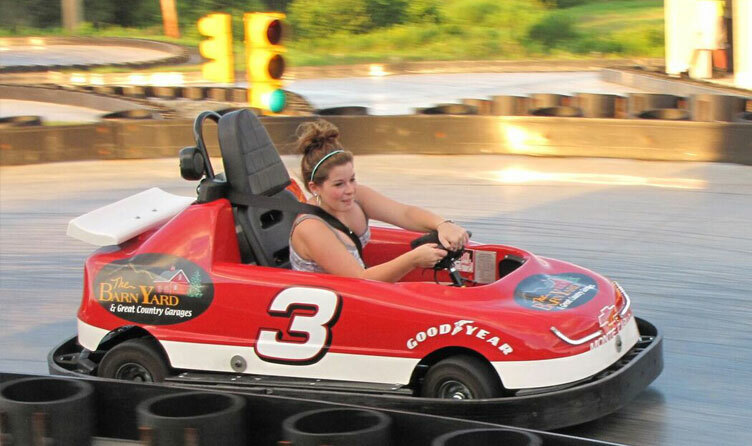 The only go-kart track in the area. 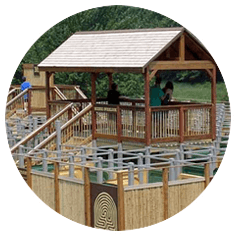 Two 18 hole adventure mini-golf courses take you to the top of the mountain and offer unique challenges. Waterfall and cave features challenge your putting prowess. 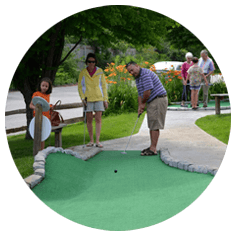 Ranked in the top 10 best mini-golf courses in New England by AAA. Navigate the best you can while in our HUMAN MAZE. It’s not easy to find your way out. Daily and End of Summer prizes are based on your time to complete the challenge. New England’s largest man built HUMAN MAZE. 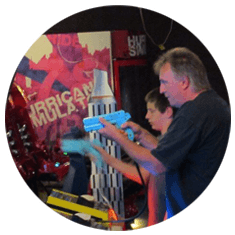 Franky’s Game Room has been a popular stop since we opened 30 year’s ago. Now we have more than 45 of the best redemption and video games available anywhere. Choose from over 100 prizes!